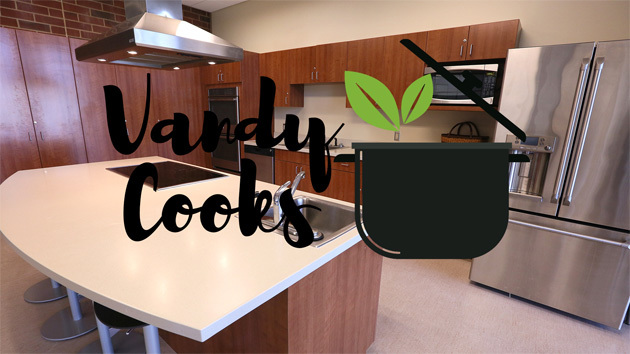 In celebration of June Dairy Month, join Karman Meyer from noon to 1 p.m. Friday, June 15, at the Vanderbilt Recreation and Wellness Center teaching kitchen as she demonstrates how to include dairy foods such as milk, cheese and yogurt in family-friendly meals and snacks. The menu will feature recipes from The Dairy Alliance, including mini quiche muffins and a protein-packed smoothie. All attendees will receive delicious samples along with the recipes to take home to share with family and friends. Meyer is a registered dietitian/nutritionist based in Nashville. Teaching people easy ways to implement healthy changes into their lifestyle is her passion. She is an experienced recipe developer, nutrition writer and public speaker and has worked in the food industry for more than a decade. Find healthy recipes and more at TheNutritionAdventure.com.